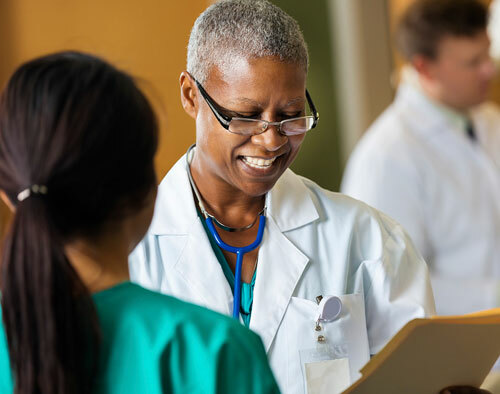 In addition to our main campus, ECMC brings true care to our community from a number of off-campus outpatient centers. From family medicine to addiction services, our off-campus facilities extend care more deeply in Western New York. An extension of ECMC’s Regional Behavioral Health Center of Excellence, the ECMC Chemical Dependency Program offers additional outpatient treatment and support to our patients needing alcohol and drug addiction rehab services. An extension of ECMC’s Regional Behavioral Health Center of Excellence, the Downtown Buffalo Alcoholism Clinic offers additional outpatient treatment and support to our patients needing alcohol addiction rehab services. 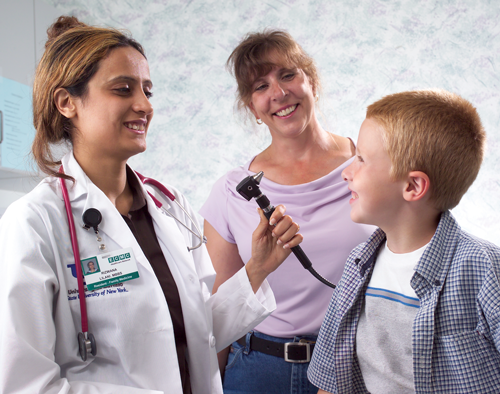 Serving children, adults and seniors alike, the Cleve-Hill Family Health Center is an important resource for primary care, family medicine and pediatrics within our community.